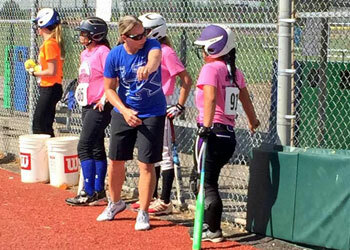 The NFCA's camps have become one of the most popular ways for high school athletes to showcase their talent to college coaches. In past years, the camps attracted more than 5,400 athletes and coaches from more than 500 colleges and universities from around the nation. 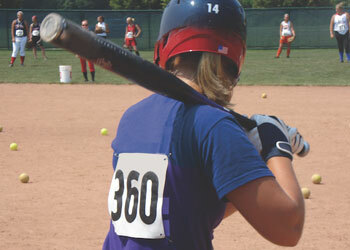 The NFCA now holds three different types of camps: Classic, Academic, and EXCEL Camps. 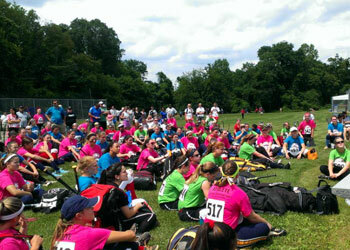 Why should I attend the Classic or Academic Camps? To allow college coaches an opportunity to see my talents and take a lot of reps at my chosen position. To guarantee a coach sees me field, throw and hit in case I don't get that chance in the tournament games. To get my profile including contact information, academic information, academic/athletic honors and individual stats in the hands of lots of coaches. So my parents and I can attend the recruiting seminar to enhance my knowledge of recruiting rules, eligibility requirements and exposure opportunities. Why should I attend the EXCEL Camps? To receive quality instruction by college coaches. To compete in game situations led by college coaches. To have quality interaction with college coaches. To be tested on the NFCA measurables and have those results posted for college coaches to review. To get my profile including contact information in the hands of lots of college coaches.